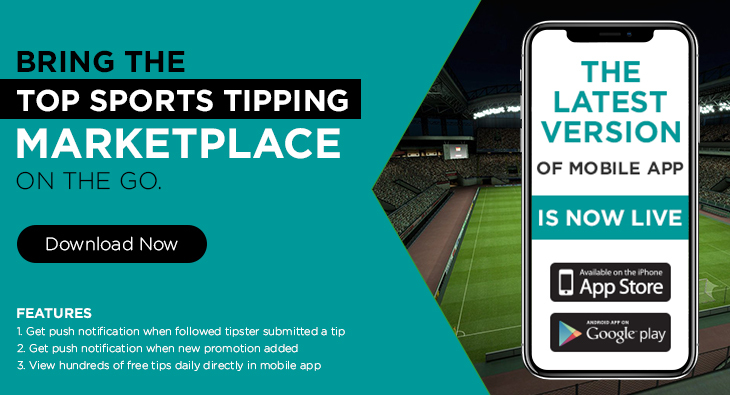 Does a betting method matter? 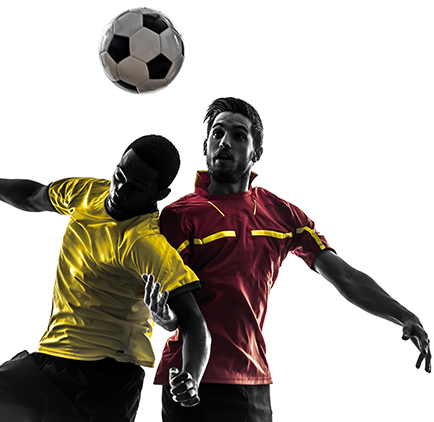 Well, in soccer betting, almost everything a punter does matters and if you are a beginner or you have little knowledge on the dynamics of this industry, then it is important to steer clear some of the complex betting methodologies like handicap betting, arbitrage betting strategy, live betting and Trixie bets. This one the most common betting methodology and the most recommended for beginners because it is easy to understand. The only thing a punter is required to do is to correctly predict how many goals will be scored between the two teams by the end of the sporting event. If the bet ends in their favor, they earn a profit. The over/under market has some categories, and the easiest that a punter should work with is the over 0.5 goals. This category may have lower odds, but it comes with little risk given that, in the history of soccer, only a paltry 9% of the games end up with a 0-0 score. 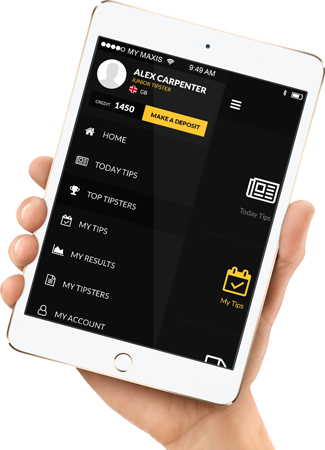 In soccer betting, it is of great importance for a punter to keep a high success rate as this is the only ticket towards long-term benefits. To achieve such, ensure your frequently review your betting selections and compare the same to the average league goals. Study the team’s performance both while playing at home and when playing away and use this as a guide to place your bets. Public opinions on certain games are good, but a punter should not rely on them a 100%. Research on the teams is paramount regardless of the betting strategy, and this should be the case for both novice and professional punters. Soccer betting has the potential to pay handsomely, but a punter can only succeed in it if they learn how to do things differently. Read our other article to find a good sports betting strategy to win your next bet.